Lil Uzi Vert is solely signed to Don Cannon’s Generation Now label, according to Cannon and DJ Drama. Last week, Wiz Khalifa joined Lil Uzi Vert in Philadelphia for the rapper's A Very Uzi Christmas event. After the two performed together, Wiz announced to the crowd that Lil Uzi had signed to Taylor Gang and gifted him and T.G.O.D. chain. DJ Drama and Don Cannon both took to Twitter on Friday in attempt to dispel the rumors. 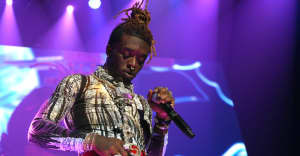 "Due to any confusion or contrary belief, Lil Uzi Vert is only "Signed" to Generation Now, LLC," Drama tweeted, while Cannon added, "Respectfully, we have alotta of love for Taylor Gang and Wiz, but Lil Uzi Vert is signed to Generation Now. Here is your answer." According to an Atlantic Records press release from December 2015, Lil Uzi Vert signed a joint deal with Generation Now and Atlantic, who released Uzi's first commercial project, Luv Is Rage. This past October, Wiz Khalifa's Taylor Gang Entertainment inked a label deal with Atlantic. Representatives for Lil Uzi Vert, DJ Drama, Don Cannon, and Wiz Khalifa were not immediately available for comment. Due to any confusion or contrary belief, Lil Uzi Vert is only "Signed" to Generation Now, LLC ! Respectfully, we have alotta of love for Taylor Gang and Wiz, but Lil Uzi Vert is signed to Generation Now. Here is your answer. 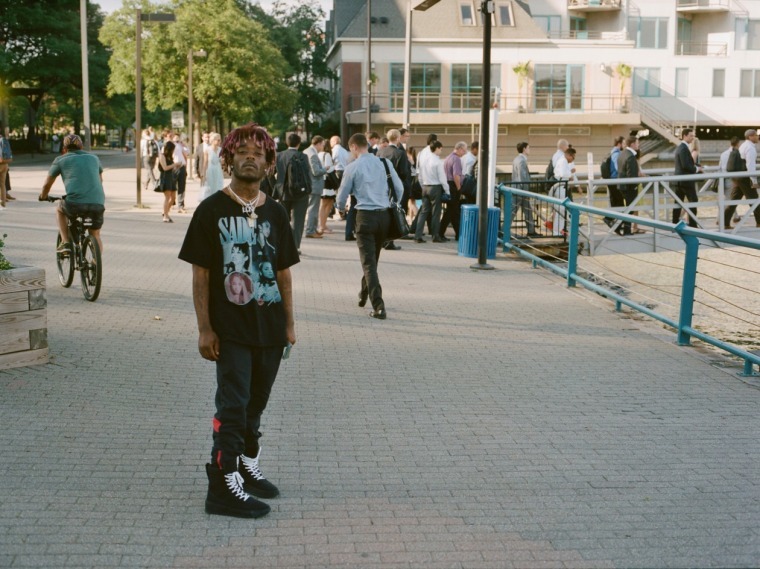 Revisit Lil Uzi Vert's GEN F profile from The FADER's Fall Fashion Issue.